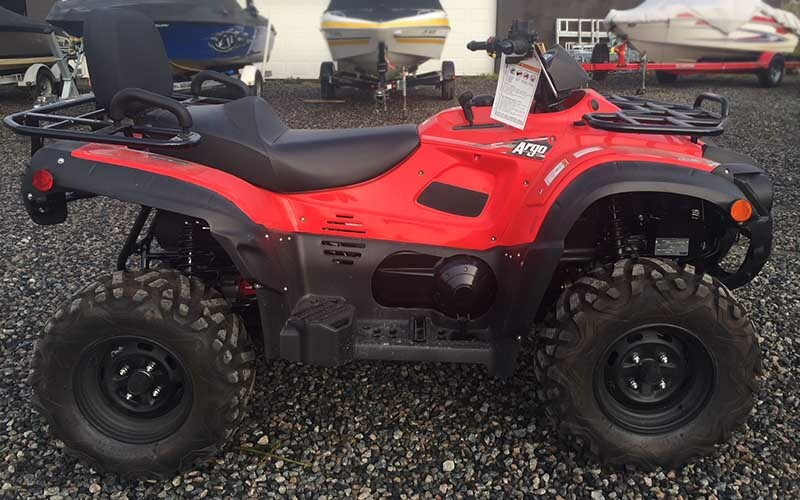 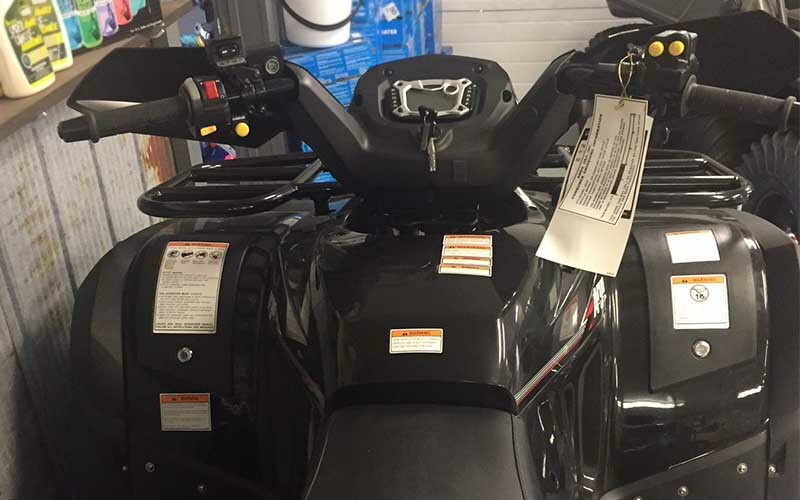 The world’s best extreme terrain vehicles now in Haliburton. 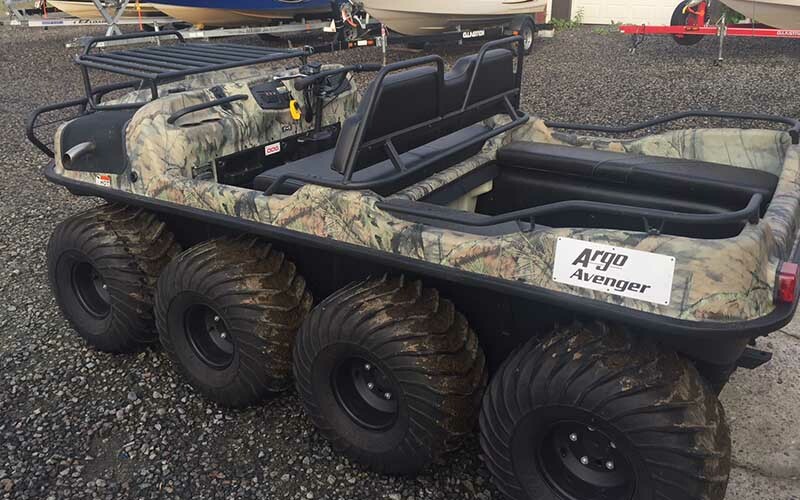 ARGO goes where others can’t – climb, crawl or swim anywhere you have to go. 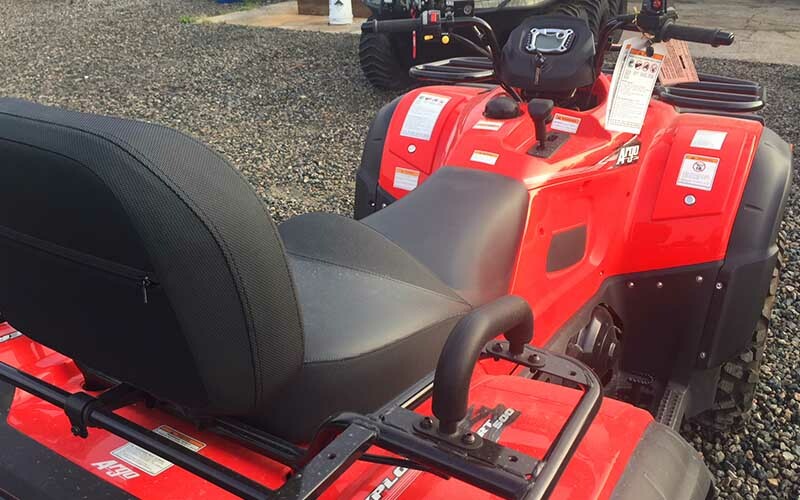 See our in-stock inventory below and visit our showroom or contact us for more info. 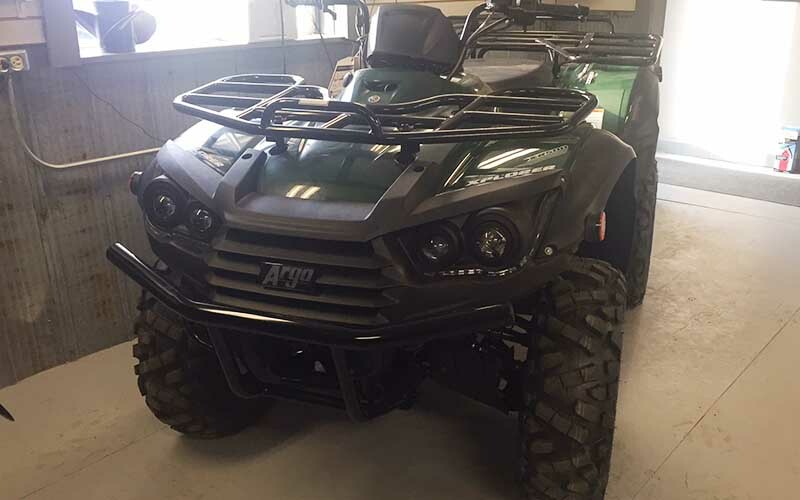 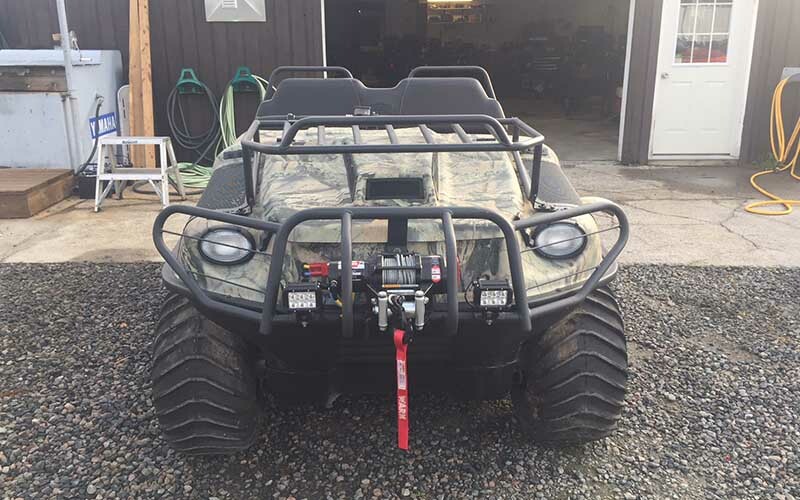 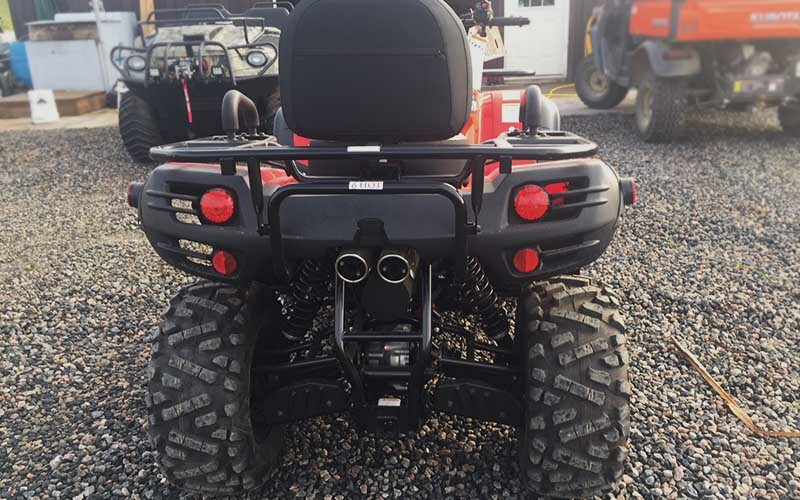 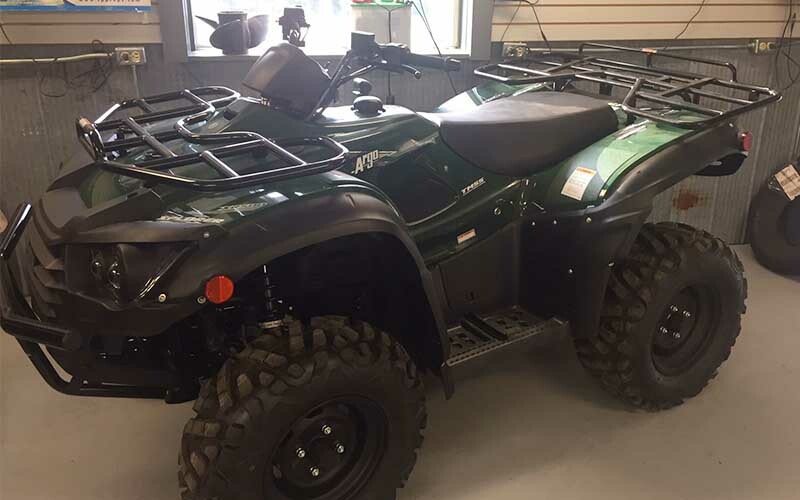 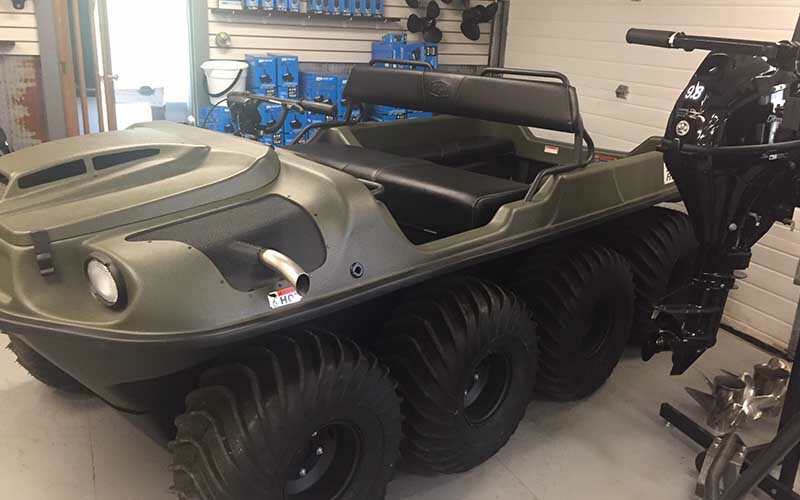 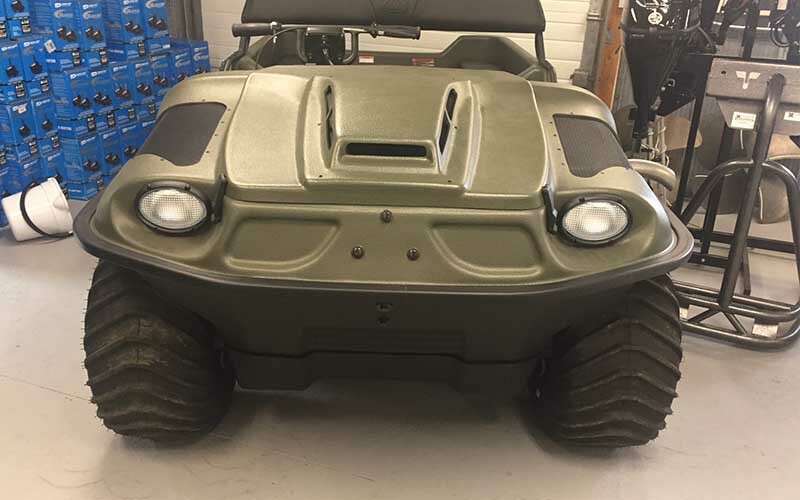 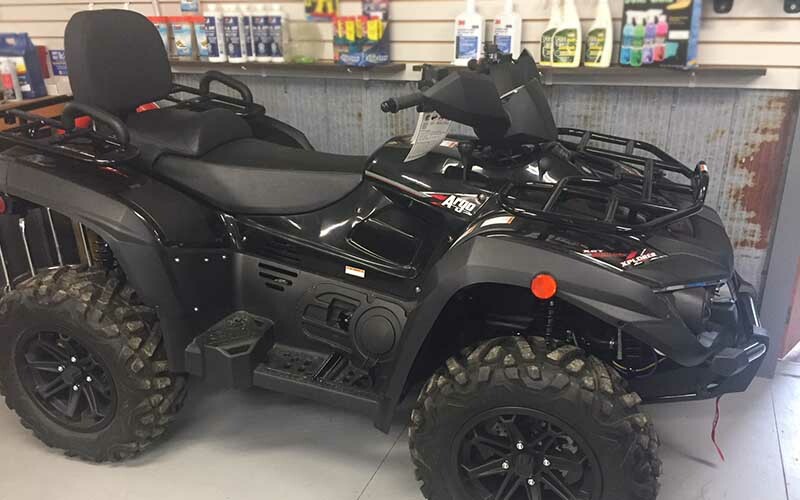 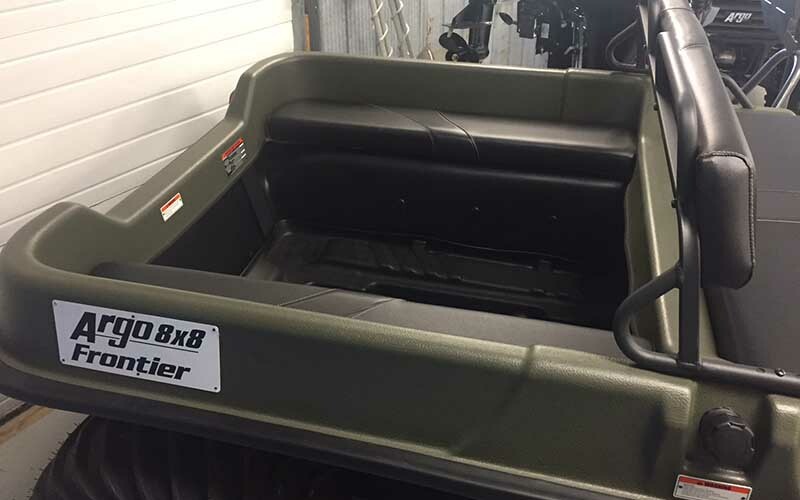 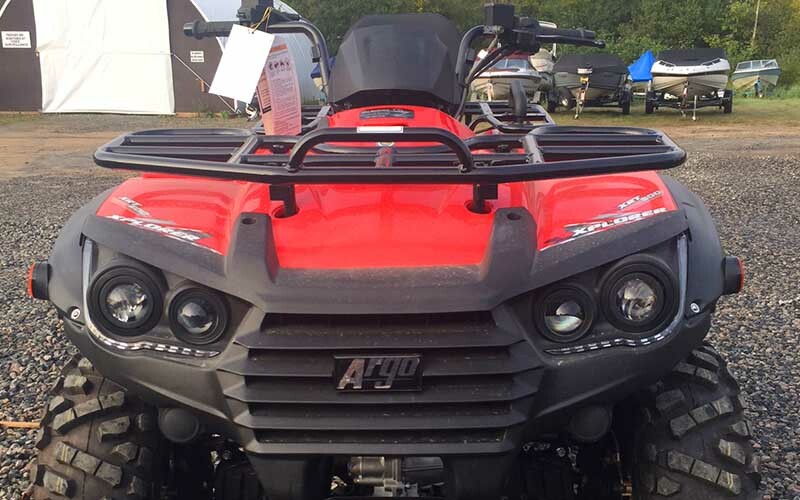 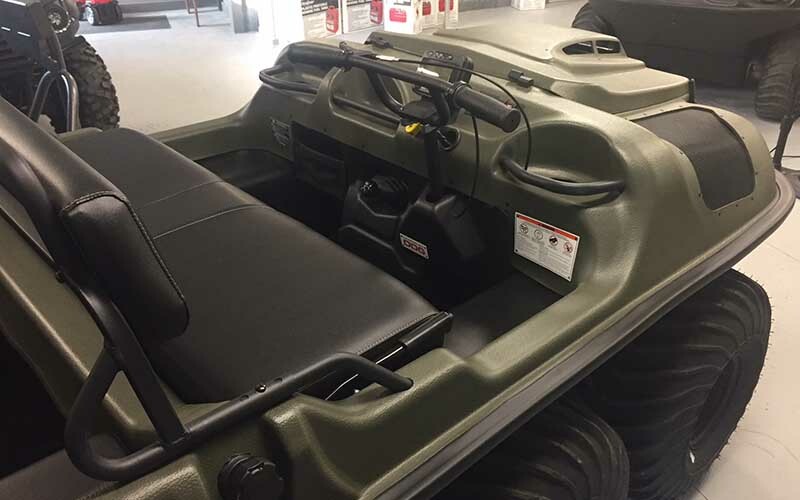 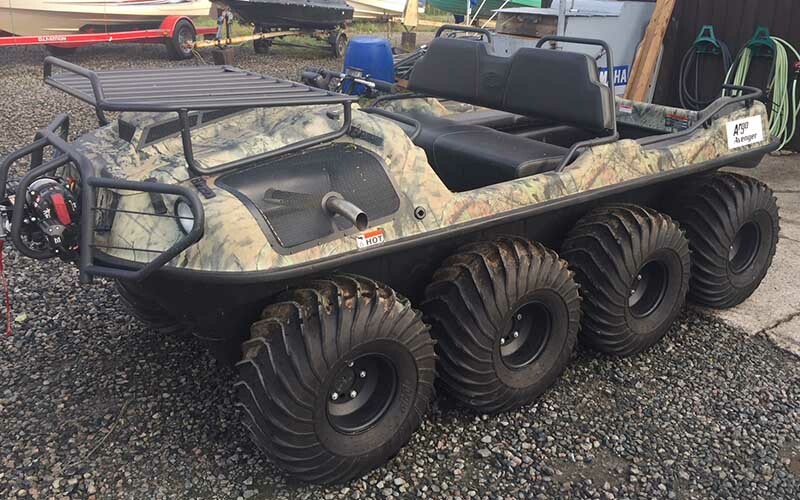 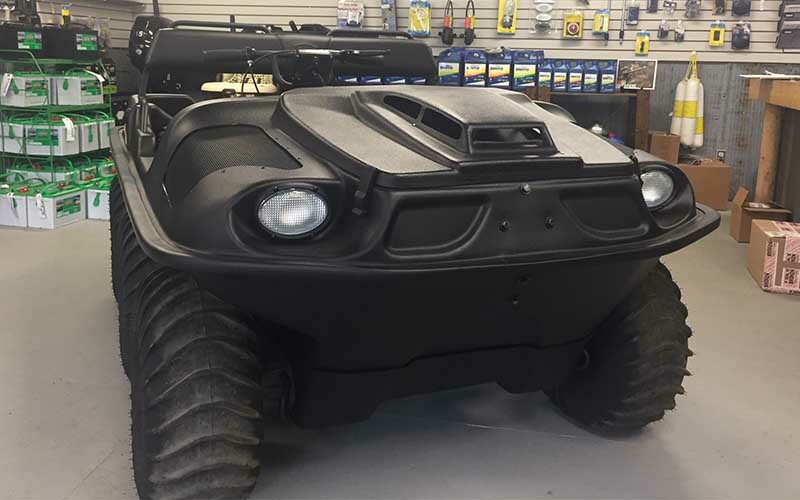 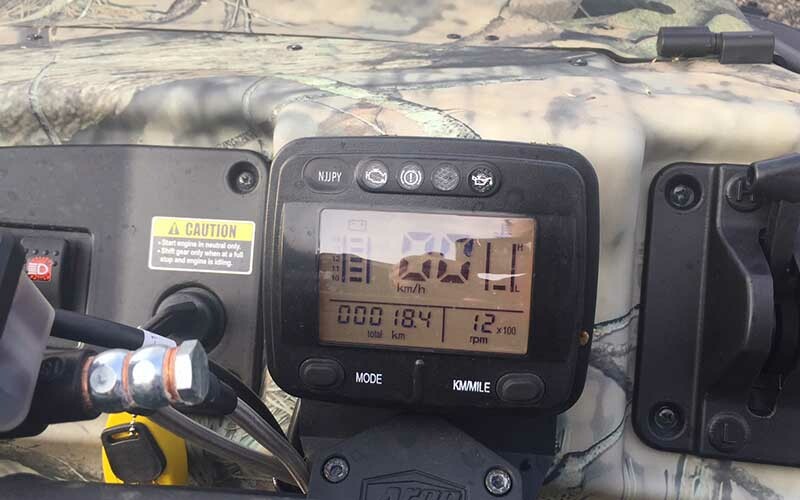 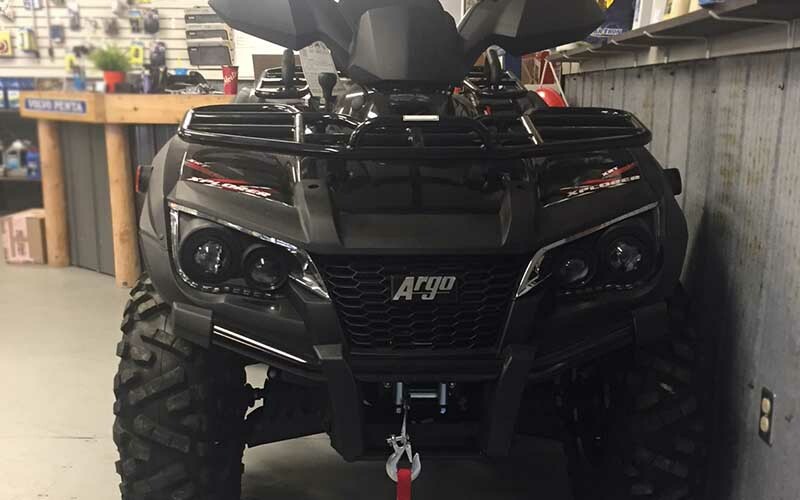 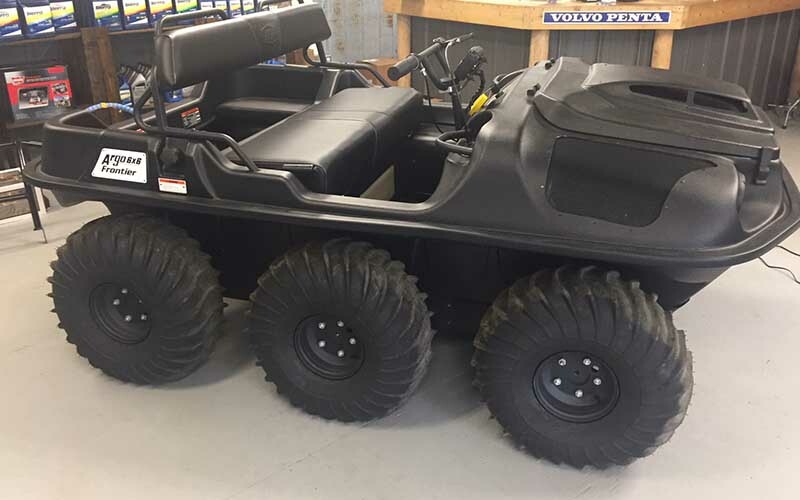 ARGO XTVs will climb, crawl or swim anywhere you have to go, with the equipment and tools you need, at a cost you can afford. 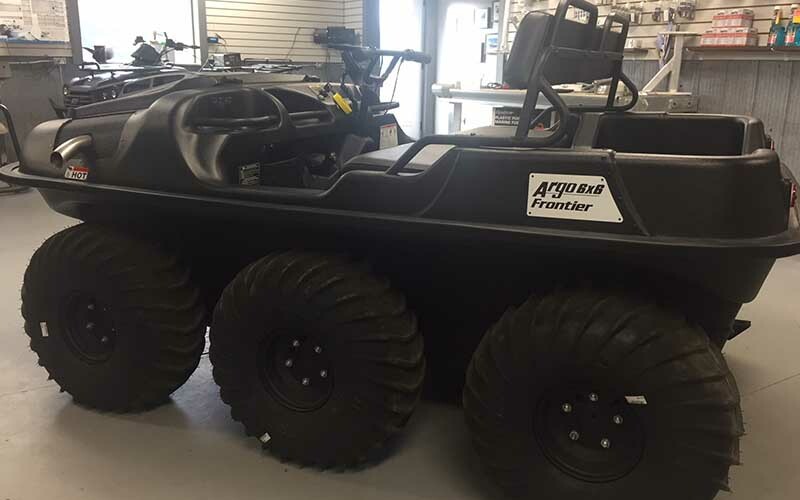 8×8 mobility and strong-but-light construction give ARGOs the low ground pressure and traction to traverse all types of soft and difficult soils, including muck, swamp, muskeg and snow. 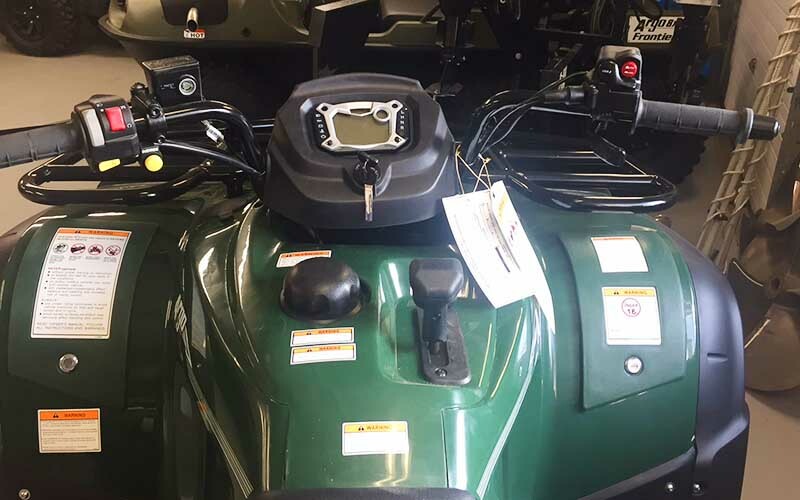 Choice of diesel or gasoline power fits the available fuel type to suit remote areas. 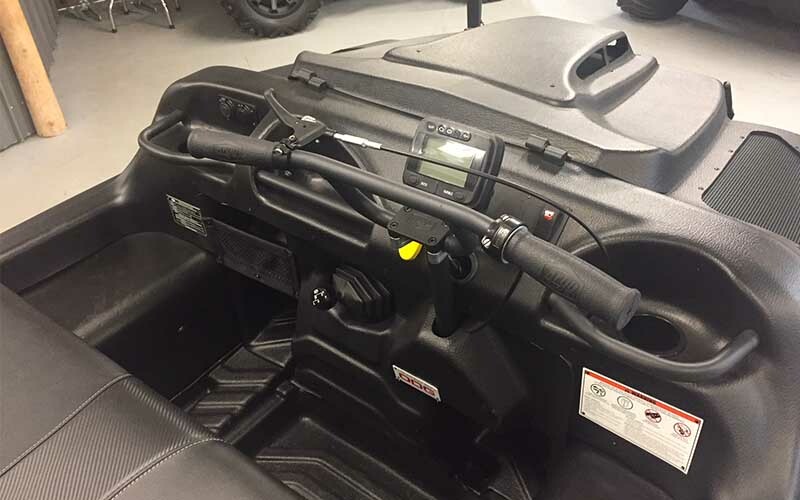 Check out our friends at Eco-Choice Pest control.